The Kent Gg offers four levels of the best in urban living.. Act quickly an..
3 Bd, 4.5 Ba 2,747 sq.ft. The Kent offers 4 levels of the best in urban living.. The ground level fea..
End unit with ample natural light.. The Kent offers four levels of the best..
Act quickly and personalize your designer finishes to fit your style.. Ever..
3 Bd, 4.5 Ba 2,494 sq.ft. 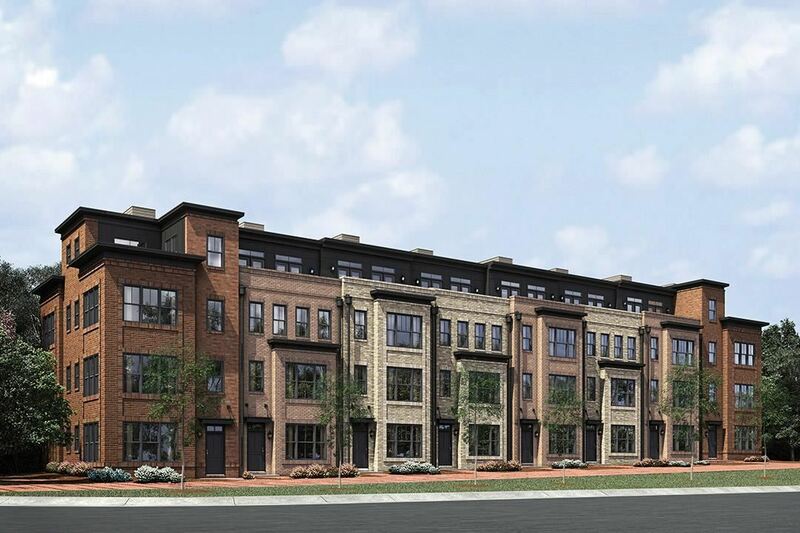 Everything about the Cambridge, from the 2-car rear entry garage to the gor..
New building now available!. Urban redefined. Act quickly and personalize y..
New building now available!. Act quickly and personalize your designer fini..
3 Bd, 4.5 Ba 2,509 sq.ft. As of today, April 23, 2019 the average home price for homes for sale in Alexandria is $890,064. Search new homes for sale in Alexandria! If you are looking to buy brand new homes for sale in Alexandria - browse floor plans, view photos, models, and pricing. You can also see new construction homes in Alexandria and request an appointment or more information about a specific new home.